NEWPORT BEACH, Calif.--(BUSINESS WIRE)--In humbling wins at The Spirits International Prestige (SIP) Awards Competition for the now-acclaimed tequila brand, Mi Rancho Añejo Tequila has been awarded a Platinum medal, the event's highest award, in the Aged Añejo Tequila category; and Mi Rancho Silver Tequila earned a Gold medal in the Unaged Silver/Blanco Tequila category. These awards follow the consistent praise of consumers, retailers, and mixologists since the Brand’s debut in the fall of 2016. Mi Rancho Silver Tequila also earned the Consumers Choice Award from the public panel of judges in the competition. Mi Rancho Silver Tequila has distinguished itself as a preferred spirit of the American consumer. Its quality and smoothness defines a new standard of taste and is unparalleled among competing tequila brands. 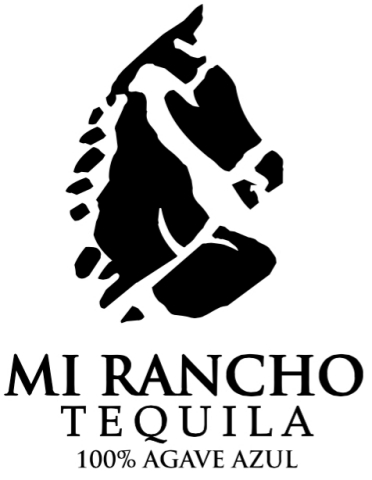 Mi Rancho Tequila is the premium tequila that defines the standard of quality and taste that is perfect for all occasions. Produced by third-generation agaveros who utilize the finest Weber Blue agave plants found in some of the finest and most fertile regions of Jalisco, Mexico. 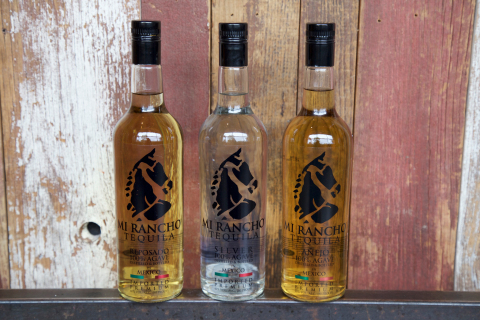 Mi Rancho Tequila is produced with one of the lowest methanol contents in the industry and, with its combination of age-old distilling techniques and efficiency, Mi Rancho Tequila ensures that it's also an outstanding value for the consumer. The 2017 Spirits International Prestige (SIP) Awards hosted its largest blind tasting competition to date with 673 spirit brands and 118 consumer judges. Taking place at the upscale Hyatt Regency at Newport Beach, CA, the competition gave domestic and international spirit brands the rare opportunity to be distinguished solely on the merits of taste, aroma, and finish by unbiased consumers. For more information visit www.miranchotequila.com.